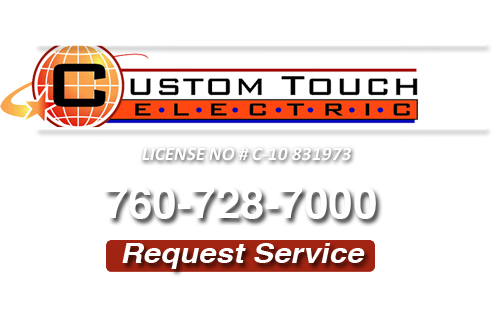 Call Custom Touch Electric today for whole house rewire service, California area. We have been doing whole house rewires for over 10 years and still provide them for our customers. Give us a call if you are in need of an overall rewire. If your lights are not working properly or your home is over 40 years old, then it may be time to give us a call. We will use our expertise and professionalism to ensure that the job gets done right because whole house rewires can be quite tedious. Burning odors in your home may be an indication that you might need a rewire. Call us today as one of our trained experts will come by to troubleshoot the problem. There are only a few electrical repair companies and inspectors qualified to do whole home rewires. Don’t delay call us today. You shouldn’t let the problem go on. If you are experiencing any of the problems mentioned, then now is the best time to call us. We want to keep you and your family safe. That’s something that we take pride in. 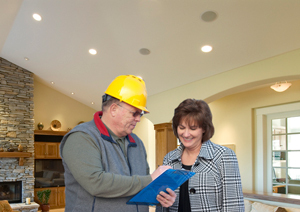 Custom Touch Electric service will get the job done right the first time. You’ll notice how different we are from other electrical repair companies. 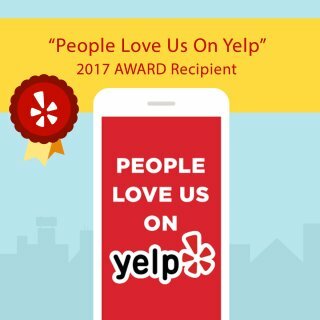 We care about our customers. Whole house rewires are perfect for all types of homeowners. There are many benefits to whole home rewires. One of the main reasons why you should consider a whole home rewire is that it will keep your family safe. Keeping your family safe should be the only reason why. Another reason why you should consider a whole home rewire is that it will keep your home’s wiring updated. Any home that is older 40 years old should have its wiring inspected. Older home’s wiring tend to get cracked and split. This can eventually lead to fire in your home. Call Custom Touch Electric today as we’ll set you up with an appointment that could save your life. Don’t delay call us today. Even if you are considering building a new home you may want to have the wires inspected. A well-qualified technician can be at your home in no time to perform a whole house rewire. This helps you to make the crucial decision regarding your home’s well being. Let us be the ones to help you. You’ll be happy you called. Please fill out one of our online request forms or call 760-728-7000. One of our reps will be more than pleased to take your calls concerning whole house rewires. If you are looking for a whole house rewiring in Fallbrook then please call 760-728-7000 or complete our online request form.